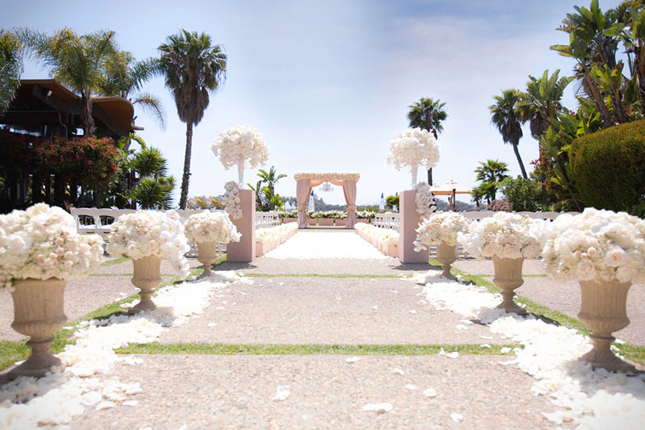 Welcome back to another gorgeous, wedding-filled week here at Belle! 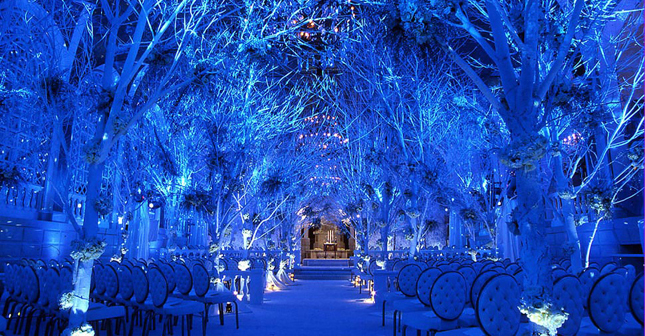 I’m kicking your Monday off right with the second part of Mind-Blowing Aisle Décor. 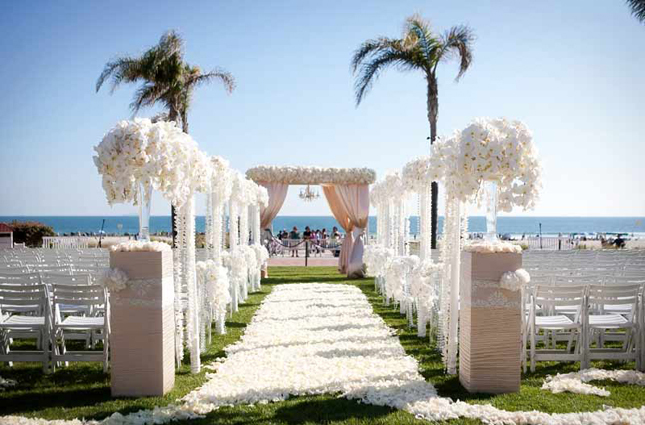 (If you want to take a look at part 1 please click here). 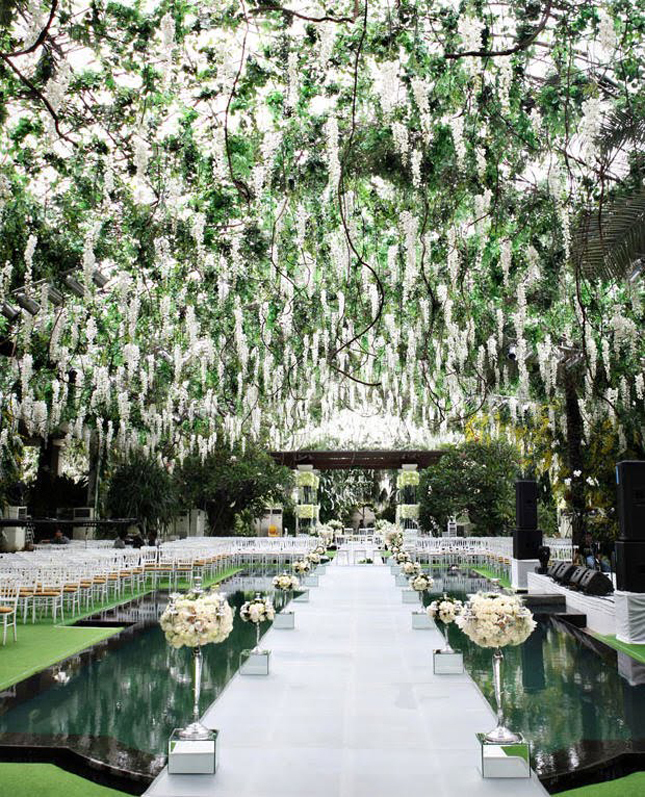 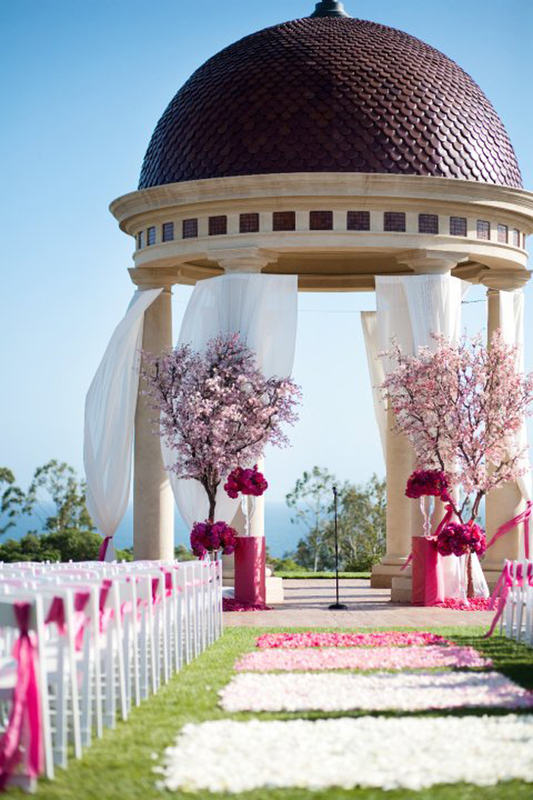 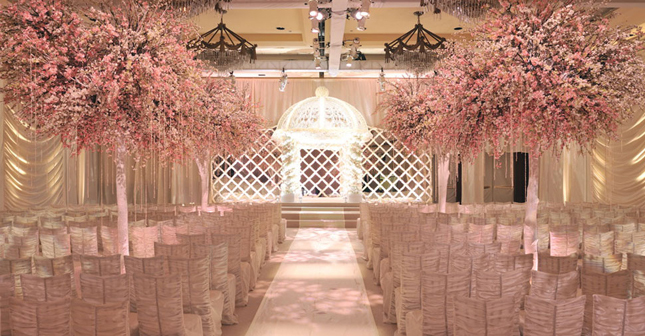 These 10 gorgeous ceremony decor models will knock your socks off. 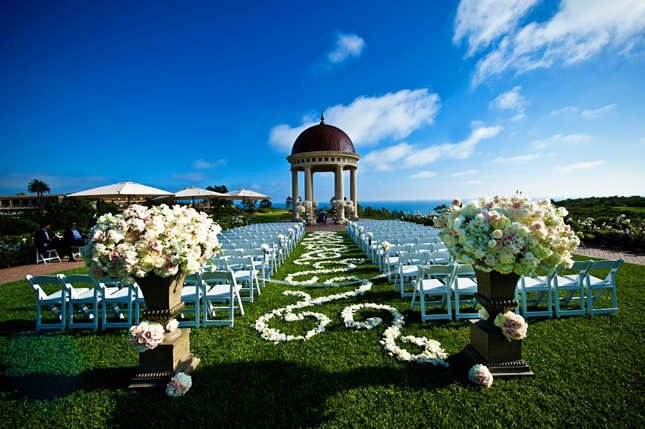 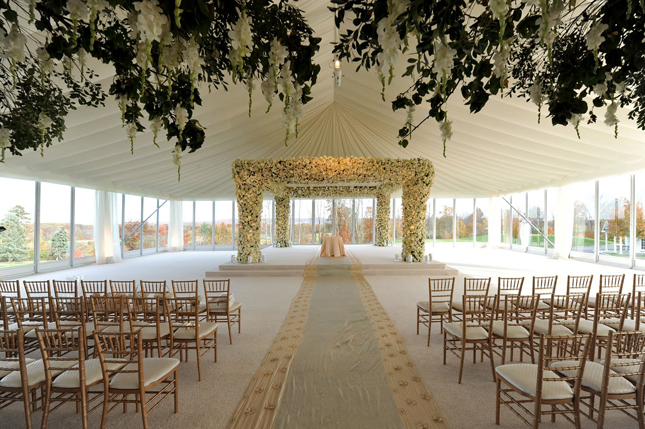 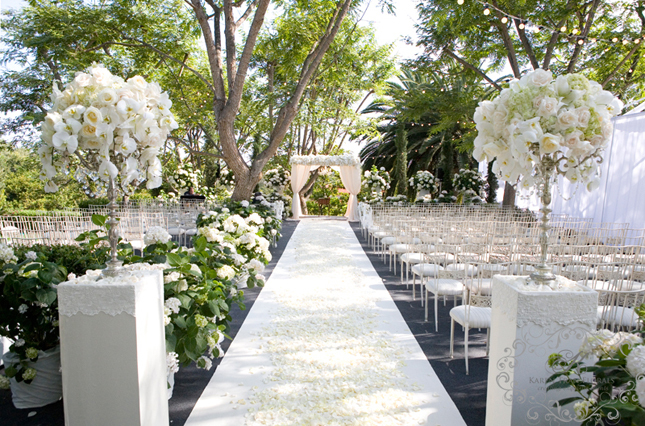 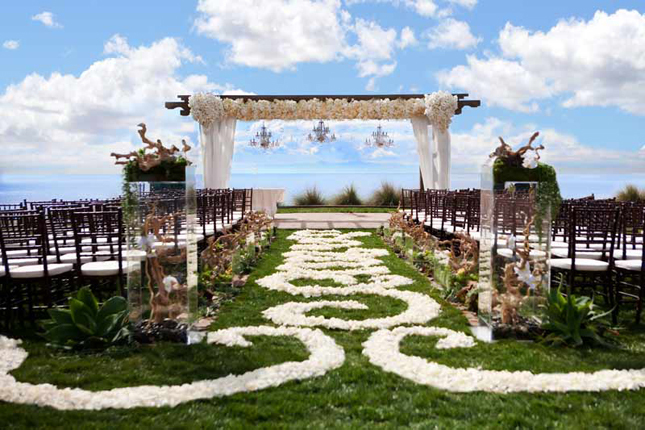 Indoors and outdoors, featuring all styles: classic, contemporary, destination and even whimsical, these ceremony aisles are anything but average. 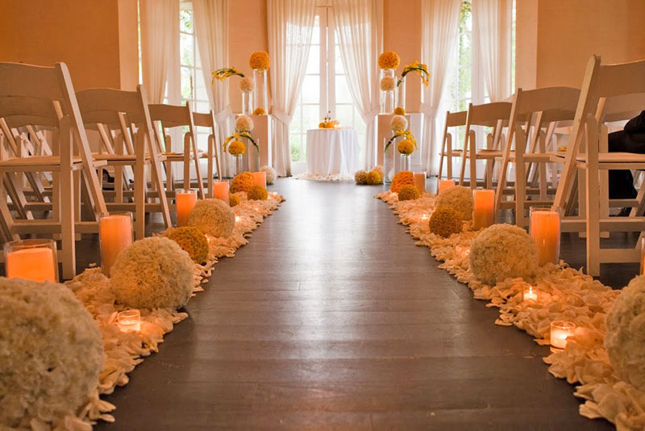 Pick your favorite and get some inspiration for your own wedding!